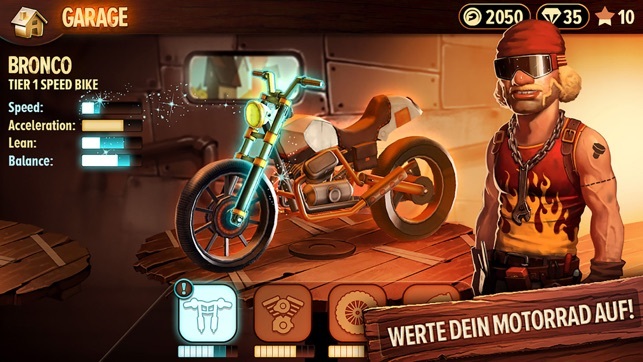 Best Free IPhone Games : If you love games then there is no better phone to buy than the iPhone. As you know iphone has a great processor,beautiful graphics 0and retina display. Appstore is meant for a place of all iPhone apps whether free or paid.we have collected 10 best free iPhone apps out of millions of apps. As far as I have tried every game on iphone,my experience has been great. No game gets stuck on iphone with retina display. We have thoroughly observed beautiful games in App store. 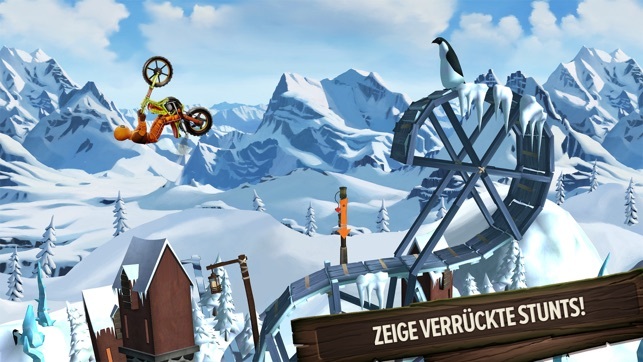 And found a list of 10 best free iphone games for 2019. All in all,they will provide an entertaining experience to all of you. 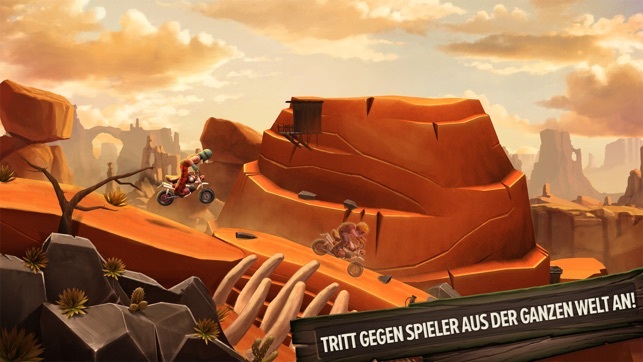 Trials Frontier is a side-scrolling dirt bike racing game. It is an adventurous and fascinating game available on appstore. The game’s premises are stylish and giving you hollywood look. Just Complete the tasks given by its glamorous cast. You have to be careful not to crash your bike and kill yourself in the process. Jetpack Joyride’s 100 million downloads boasts of its popularity on the App Store. This game has a nice and simple user intetface. The adventure part of this game is,you just have to avoid obstacles like missiles, laser beams from your enemies. As far as it’s simplicity is concerned, The controls are so simple. Press anywhere on the screen to make the hero rise up and fly. All in all jetpack joyride is the best free iphone game. Vainglory is a multiplayer online game. 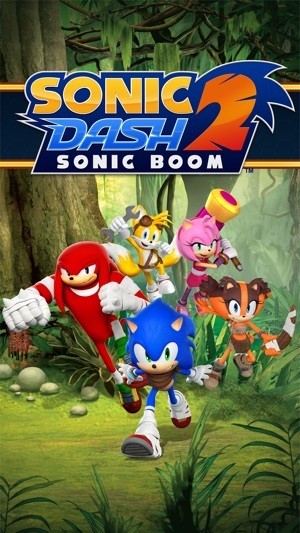 The game is based on multyplayers. Players of this game fight against each other in team-based three-on-three matchups. Its ultimate goal is to vanish the enemy Vain. This multiplayer game can last up to 30 minutes. As you keep on getting more points,you get more powerful and armoured. Vainglory perfectly run on any iphone model. with its retina display,graph gra of vainglory look more stunning. You should try it on your iphone. As long as mario run ,jump,and spin perfectly,you will get more coins. And the journey of this game looks stunning on iphone thanks to its best retina display and processor. We can say it is the best iphone app for 2019. This is must have app for all iPhone users. 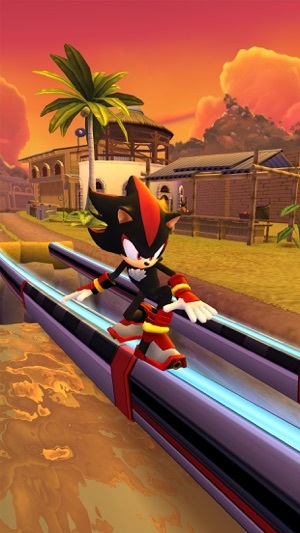 Sonic dash 2is an adventurous and thrilling game. 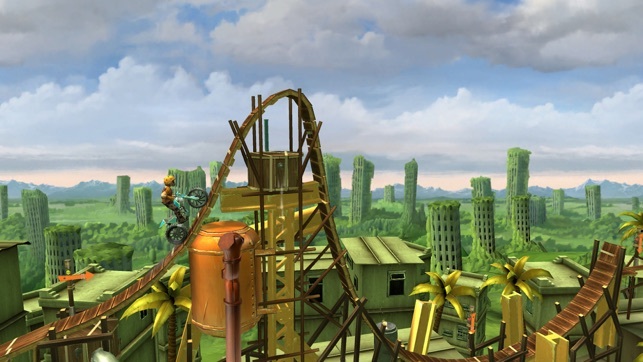 Moreover boasting of a 3D game is equipped with marvellous graphics,beautiful Hollywood like scenes. As you keep on playing this game,you will find it more and more interesting and addictive. So best thrilling game for iPhone users. Shadow Fight 2 is another awesome and thrilling and fighting game. To overcome your enemies, you have to equip your character with lethal weapons and bullet proof armored sets. Your enemies are very dangerous and outsmart. So you will have to outsmart your enemies and demolish them. I think shadow fight 2 is best fighting game for youngsters. Moreover playing this game on iPhone will feel best results. Modern combat 5 blackout is best multiplayer game.. This game has some similarities to Call of Duty. 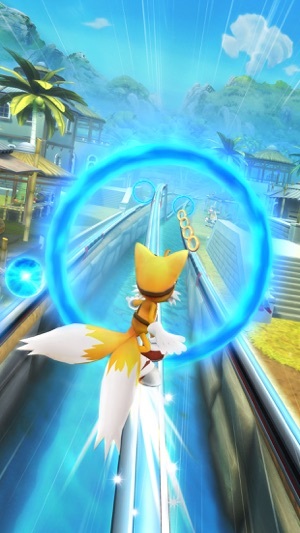 it is based on play ideas that will leave the users spell bound in terms of entertainment. This installment of Modern Combat has fascinating graphics. That looks awesome on iPhone with multiplayer mode. All in all, Modern Combat 5 is one of the best shooter games for your iPhone . Bladebound is an RPG(Role playing game).The evil things have gained momentum. It has swallowed humanity.So as a hero you have to use a supernatural sword and bring back the light of hope for betterment of humanity. So such a game often fill you with a spirit of that hero who save humanity. The graphics of this game looks fantastic especially when you play on you your brand new iphone. 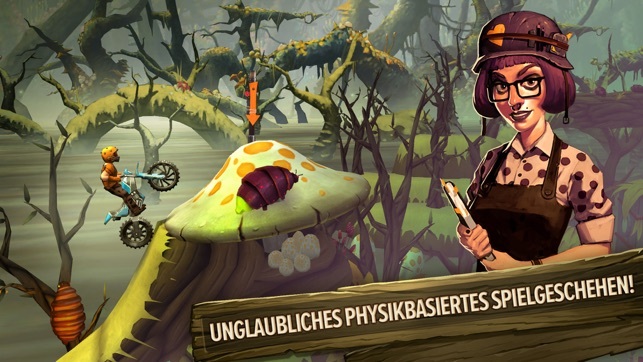 You it is best free iPhone game for 2019. 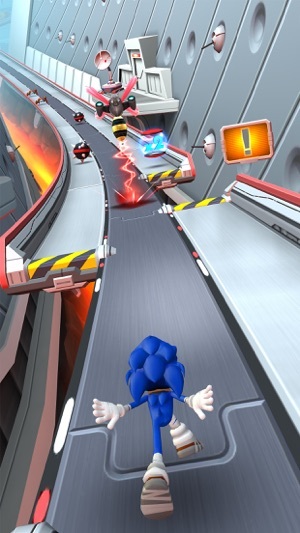 One of the most entertaining, thrilling and latest car racing games till date. As you keep on playing this game,you will feel the comfort of playing it. Equipped with best racing materials,graphics,roads look really fascinating. Ever imagined!If you are a princess and your are lusting somewhere in a dreaded place. Your Knight hero was swallowed by evil dragon. Ultimately you are left alone.But don’t worry your knight king has left something supernatural for you. 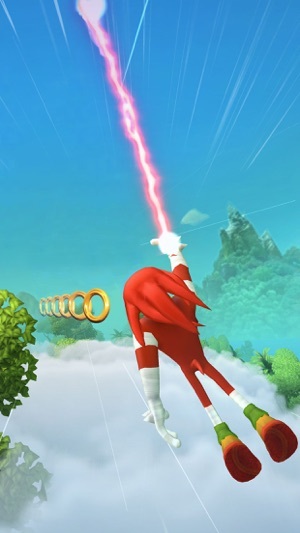 You just have to use that power yourself as a princess to overcome all enemies. That exactly all about a tower game. Stunning graphics, spellbound music and sensational voices create curiosity among users. If you are iPhone user,you should try it once. We have provided you a list of 10 best iPhone apps for 2019. I hope you will enjoy these on your apple device. Let’s comment below about these free and best free iPhone apps for 2019.